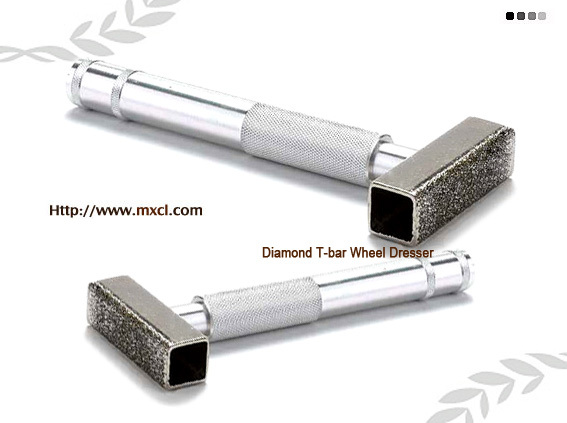 Our diamond T-bar wheel dresser can dress your grinding wheels to perfection. With its clean, flat, sharp cutting surface, you can easily clear the wheels’s surfaces of unwanted impurities and debris. 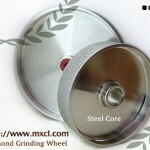 Use it to ensure that grinding wheel runs true or restores its cutting ability after it has become glazed. 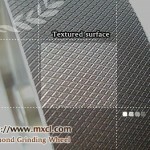 36 – 50 grit diamond abrasive works quickly and leaves a smooth finish. 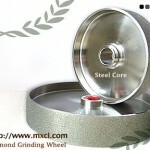 ◇We apply diamond of good quality and ceramic powder as bond, with high precious technique and process to manufacture this ceramic diamond grinding wheel. 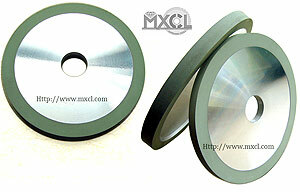 ◇They can be used for diamond process, polishing natural diamond, PCD, polycrystalline process, rough grinding, precision grinding. ◇Special specifications are subject to customers.